Southern Arizona is home to a plethora of trees, from mesquite and palo verde in desert valleys, to cottonwoods and ash in riparian areas, to oaks and pines in the mountains. 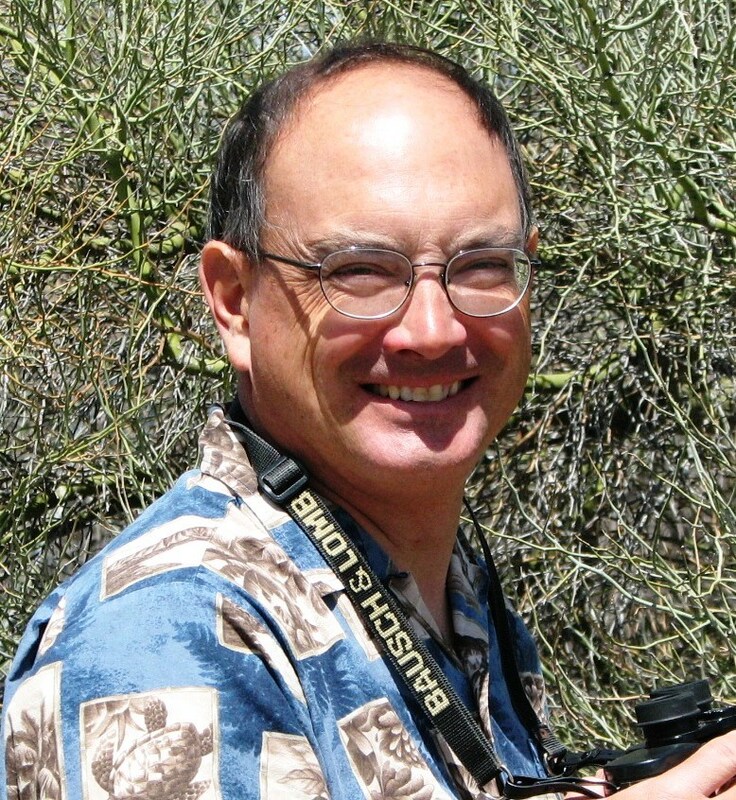 Join Jeff Babson, of Sky Island Tours, for a look at the leaves, bark, structure, and flowers of many of southern Arizona’s tree species. This class is an optional elective for the Urban Forestry Certificate Program.